“Laura Chaplin, our partner Dibella, and Cotton made in Africa all have one thing in common: the aim of raising global awareness for sustainable cotton from Africa as a raw material for textiles, thereby giving the people from growing regions a face in international trade,” says Tina Stridde, Managing Director of the Aid by Trade Foundation, which funds Cotton made in Africa. “We are taking a stance in the industry – for sustainability and textiles that put a smile on everyone’s face – from smallholder farmers to consumers – with this exclusive bed linen set created by Laura Chaplin,” states a delighted Ralf Hellmann, Managing Director of Dibella Group Ltd,founded in 1986. “We feel it is anhonor to be able to present this exclusive bed linen set together with Laura Chaplin and Cotton made in Africa,” continues Hellmann. 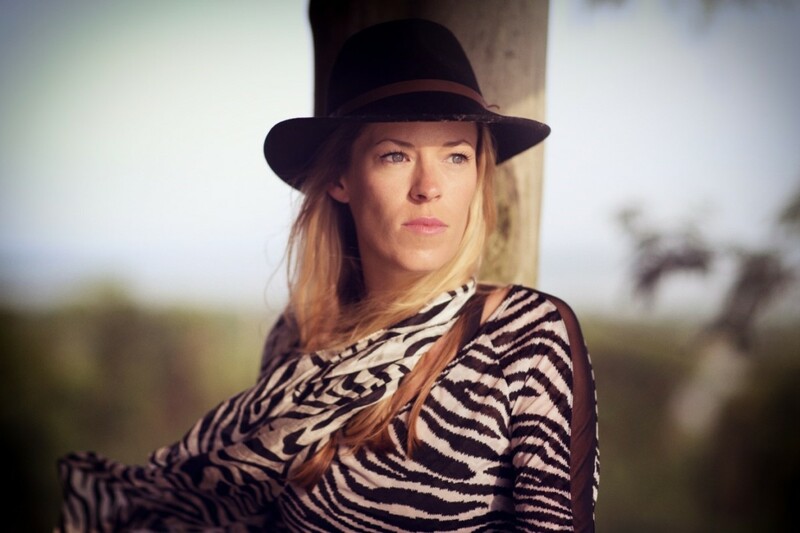 “Africa inspired my designs – with its magnificent nature and colors, the earth, the wildlife and the people who I met there,” reports Laura Chaplin as she returns. As a Cotton made in Africa ambassador and designer, she wants to give something back to the local people and nature, which provided her with so much inspiration. Her exclusive bed linen set is launching her mission. In order to check whether the cotton in the bed linen set by Laura Chaplin is made of Cotton made in Africa, Hellmann and Chaplin studied the original live at the trade fair using the latest scanning method. This method allowed them to retrace that the product contains Cotton made in Africa certified cotton, thereby uncovering the source of the bed linen original. About Dibella Dibella has been a professional Europe-wide partner to the textile service for particularly durable and industrially-processed contract textiles in the hotel, gastronomy and health sectors since 1986. The name “Dibella – long-life textiles” says it all. Since 2010, Dibella has been consistently expanding its range with sustainable contract textiles, allowing customers to take social responsibility in the procurement of textiles. Its membership in numerous organizations such as UN Global Compact, Textile Exchange and MaxTex underlines Dibella’s commitment to sustainability. About Cotton made in Africa Cotton made in Africa (CmiA), is an initiative of the Aid by Trade Foundation (AbTF) which set the goal of helping people to help themselves through trade in order to improve the living conditions of cotton farmers and their families in SubSaharan Africa and to protect the environment. As the largest label for sustainable cotton from Africa, 780,000 smallholder farmers in 10 countries currently subscribe to the CmiA initiative. With every purchase of a product displaying the CmiA label, consumers make a contribution towards better conditions for African smallholder farmers and protection of the environment.